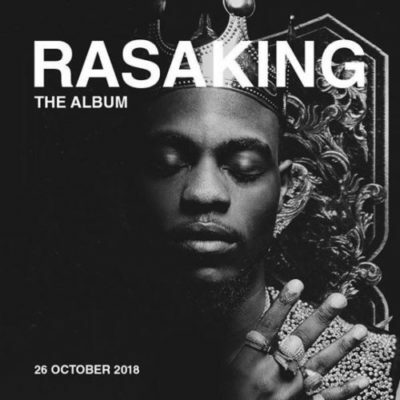 Rasaking is a studio album by Nigerian artiste, L.A.X. It was released on October 26, 2018 under Rasaki Music Group. 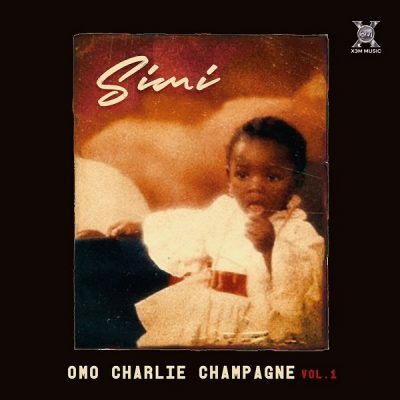 The album contains 17 complete tracks with guest appearances from, Maleek Berry, Duncan Mighty, Davido, Yemi Alade and Barry Jhay to mention a few. Production credit to ClemzyOnDBeat, Bizzouch, Mowizzy, Blaise Beatz, Spotless, Altims, Fresh, Minz and Chillz. The album is the first studio album of L.A.X. Stream, download and enjoy the album below.